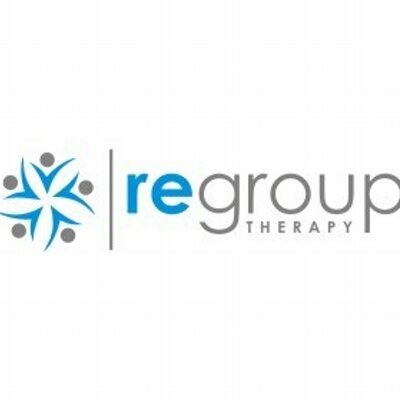 Regroup Therapy, a Chicago, IL-based provider of virtual staffing of psychiatrists and mental health professionals to health companies, secured $6m in Series A funding. 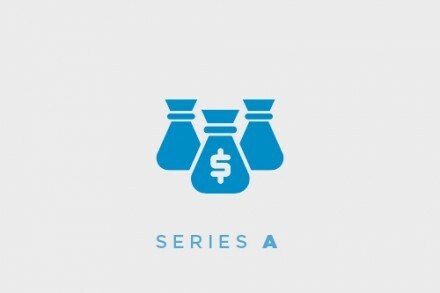 The round was led by OSF Ventures with participation from Hyde Park Angels, OCA Ventures, HLM Venture Partners, Furthur Fund and Impact Engine. 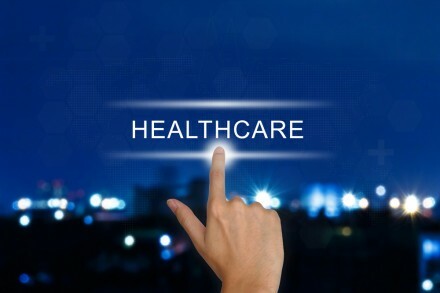 The company will use the funds to continue to expand its network of psychiatrists, advanced psychiatric nurses, therapists, and other mental health professionals, to design and develop new functionality to improve its provider platform, and to explore integrating additional data streams into its data platform. 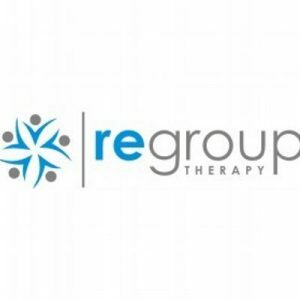 Led by David Cohn, CEO and Founder, Regroup Therapy provides virtual staffing of psychiatrists and mental health professionals to hospitals, outpatient facilities, correctional facilities, and Native American reservations. On average, the company provides 4,000 sessions per month through its existing network of providers.